Founded by brothers Chris and Chip Cosby, Heartracer is an indie electro-pop band from Richmond, Virginia. The band has been together since 2012 and racked up an impressive list of albums, singles, and EPs with a new album in the works (hopefully). 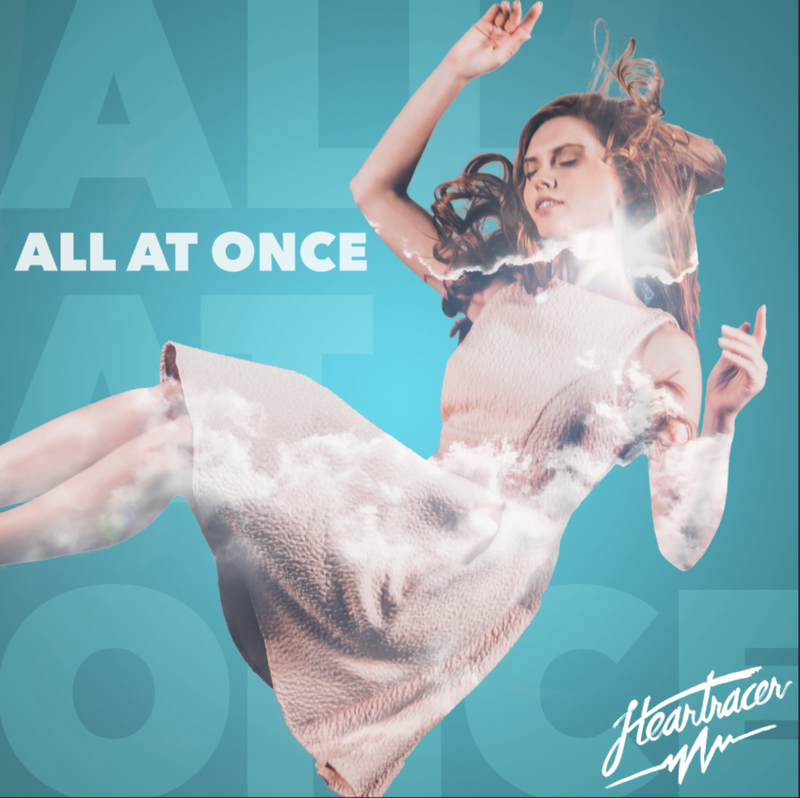 Until then, Heartracer released a new single titled “All At Once” that strives to be your dance hit of the summer, but sadly falls short. “All At Once” borders on fun dance hit and super cheeseball with a limp driving force and lack of direction or sense of purpose. It dips into sounds similar to Maroon 5 meets Kajagoogoo, or an underwhelming and underachieving version of Passion Pit. However, the recording and sound production are clean and well engineered. The end result is something forgettable and uninspired, as it’s almost impossible for this track to stand out in today’s fragmented multi-pop culture. Heartracer has a lot of talent, but this kind of pale comparison of music doesn’t bode well for me. I’m not a fan, but I see a bright future for the Cosby Brothers, if they try to experiment more with their sound instead of being so held to their influences. It’s clear they are fans of The Killers, Coldplay, and Phoenix, but it doesn’t mean listeners would like to hear a weak imitation. For more information, visit Heartracer’s website or Bandcamp page. You can also listen to the single on Spotify.